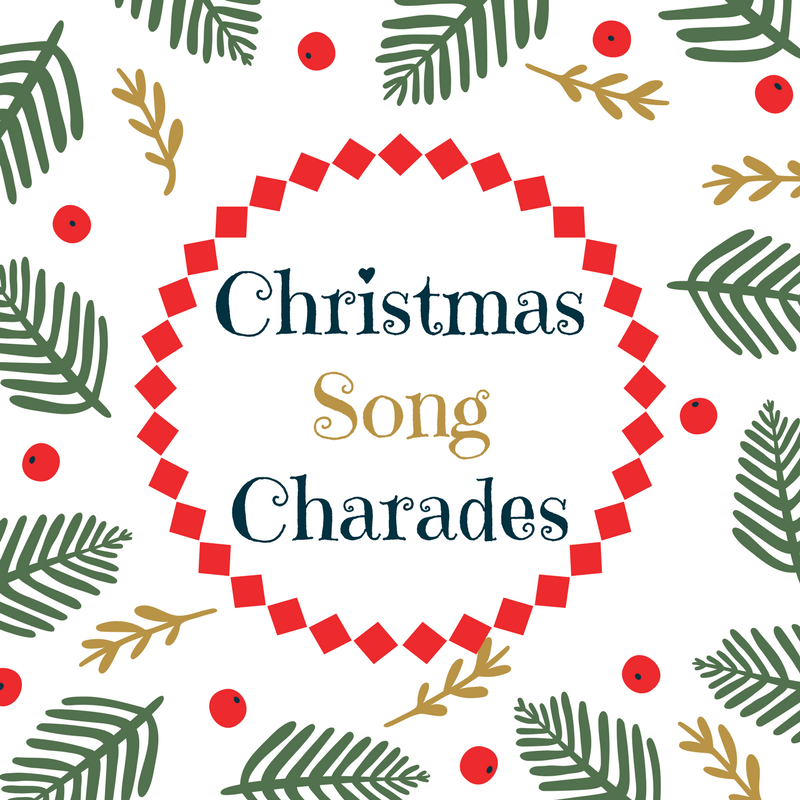 Christmas Song Charades is the super fun, super simple game that will get your group moving and laughing. If you’re looking for a no set up, no prep game for the holidays, this is it! Once you’ve established the basic rules of charades, let each team know that they will have 2. 60 second rounds to guess up 3 songs and a final round to guess as many as possible in 90 seconds. Each round can have one person acting out the song or you can rotate players after each successful guess or pass. Give them one pass that they can come back to at the end per round. If they pass more than once, one point is deducted. Alternate Games: Use this list for Pictionary or Win, Lose or Draw style games. 1. Play a dramatic or upbeat Christmas soundtrack in the background (no words) to add to the atmosphere. 2. Extend your round times if teams need some extra time to guess. 3. Take some pics and video to put on social media or even go live to share the fun with your friends.